To enable seamless information exchange over the web, it is important that the solutions be resident in a reliable Server and available at the right time. 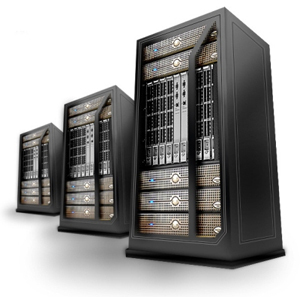 We provide "Quality Server Space" in all ranges at affordable prices. At Nita Microtek, our motto is to present you an effective simple and affordable way to make your entry in the Internet. Our ability to provide "quality space" on the Net makes us most suitable to whom you can trust for hosting requirements.